Hannah Fordin talks to Louise Van Winkle Breen (co-founder, Pappy & Company) and Carrie Morey (founder, Callie’s Biscuits) about their new collaboration: the Bourbon Maple Biscuit. The also share stories of how family has shaped their businesses. Carrie named her company for her mother, who taught Carrie how to make her now famous biscuits and pimento cheese. 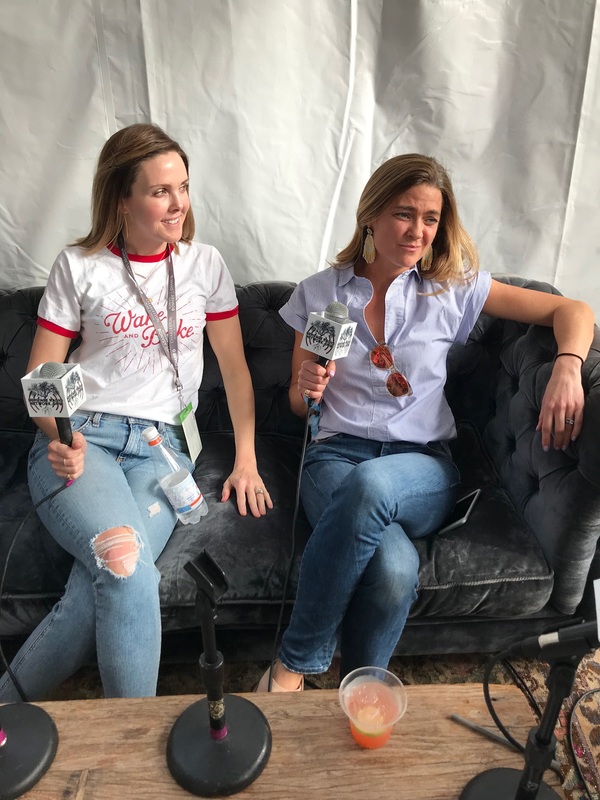 Louise launched Pappy & Company with her sisters (they’re triplets), to expand the the Van Winkle legacy into apparel, home wares, gifts and more.